In the past, hearing evaluations and fittings for hearing aids consisted of test results and subjective patient information. 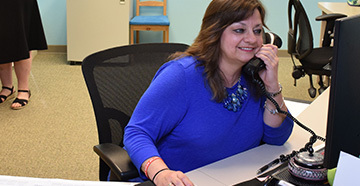 Today, audiologists are equipped with new technologies and methods to make the hearing evaluation process and hearing aid programming process more effective through the use of objective measures. Live speech mapping is a fitting and verification method that is used to ensure objectively that your hearing aids are performing where they are programmed. With this method, small microphones placed in the ear canal are used to distinguish differences in how you are able to hear speech through your hearing aids. For your live speech mapping appointment, you will be asked to bring along a family member or close friend to act as the “gauge” in your ability to hear live voices or recorded speech is often used as well. 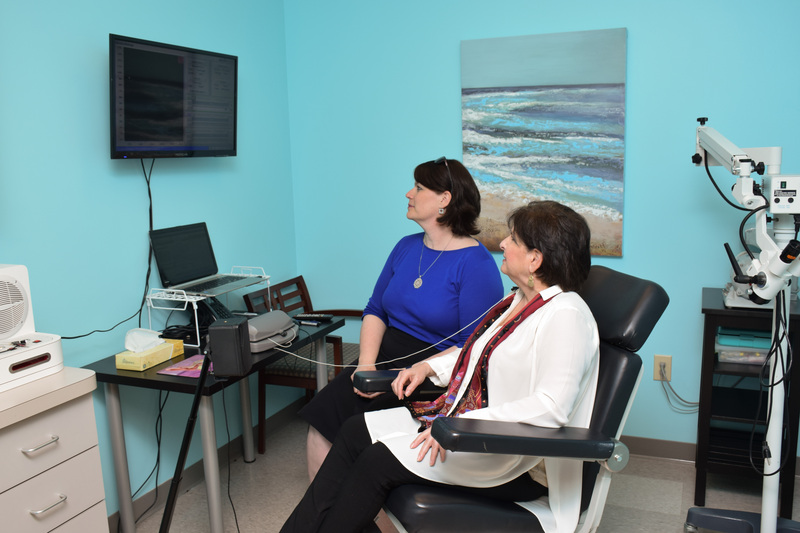 We have high-tech equipment that will allow us to “see” what you are hearing through your hearing aids on a screen in real-time. The results are displayed on a wall-mounted screen so that you can also see the adjustments and participate in the process. 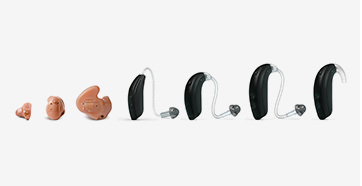 This allows both you and your family members to visualize and understand the differences that hearing aids can make in your hearing ability. Live speech mapping is known for its accuracy. 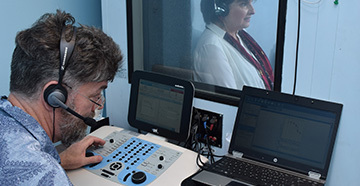 Other mapping and hearing evaluation methods often need tweaking before the hearing aid works perfectly for the user. Live speech mapping increases the chances that your hearing aid programming will be done within the target range for your hearing loss. If you have a hearing loss, you may not be able to fully understand what you can and cannot hear, and therefore, you may not understand everything you are missing. With this method, you will have the ability to hear the improvements immediately, and you will be shown exactly what you can and cannot hear in real-time. It also provides you the listening experience of where our goals for your hearing should be based on your hearing loss, versus where your aids are currently programmed. Live speech mapping is truly a wonderful new technology for audiologists, the hearing-impaired individual, and their families alike. Contact us to find out how live speech mapping can provide you with a more enjoyable hearing aid mapping experience.